Shaq announced that he wouldn't take the general manager job that the Orlando Magic would never give him. I disagree with all of this. Here's why Shaq would be the best GM ever. 1. Shaq really cares about other people. 2. Shaq gets along well with other players, so no worries about team friction. 3. According to a TMZ poll, there's only a 50% chance that Shaq's a jerk! That's way lower than most NBA executives. 5. Shaq has experience with giving people what they want. That'll come in handy in free agency. 6. Shaq's good with words, so the media will never trip him up. 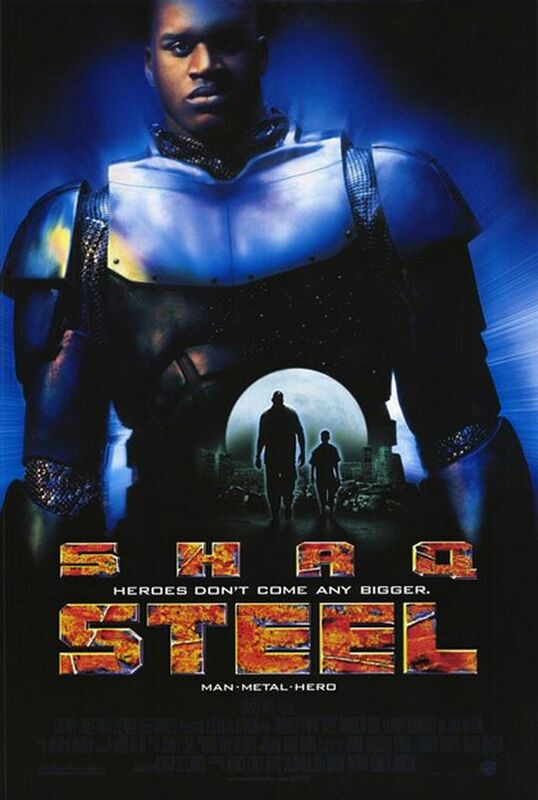 Speaking of which: let's watch Shaq mumble! 7. Shaq has a doctorate in education, so he'll be a great teacher for other members of the front office. 8. Shaq is an honest man who always keeps his word. 9. Commentator Shaq has an outside perspective from his work on TNT. 10. Shaq has played for a bunch of different teams, so he has experience all over the league! 11. Shaq is sensitive to hot-button issues, and will never say anything that could cause a PR disaster. 12. Shaq has a tough shell. Criticism won't get to him.